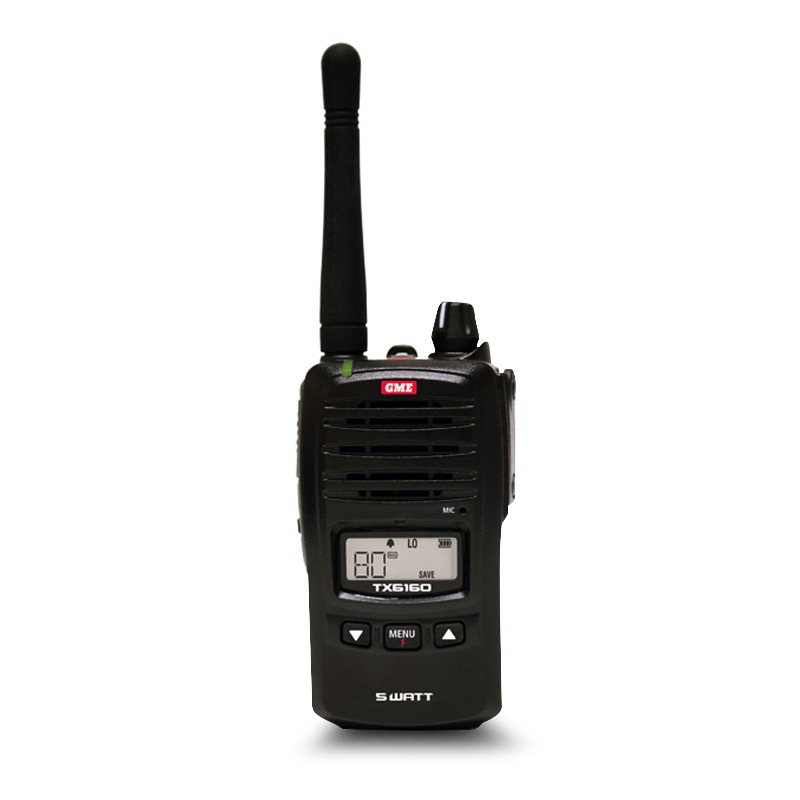 I am extremely happy with my GME tx6160 5w Handheld uhf radio. 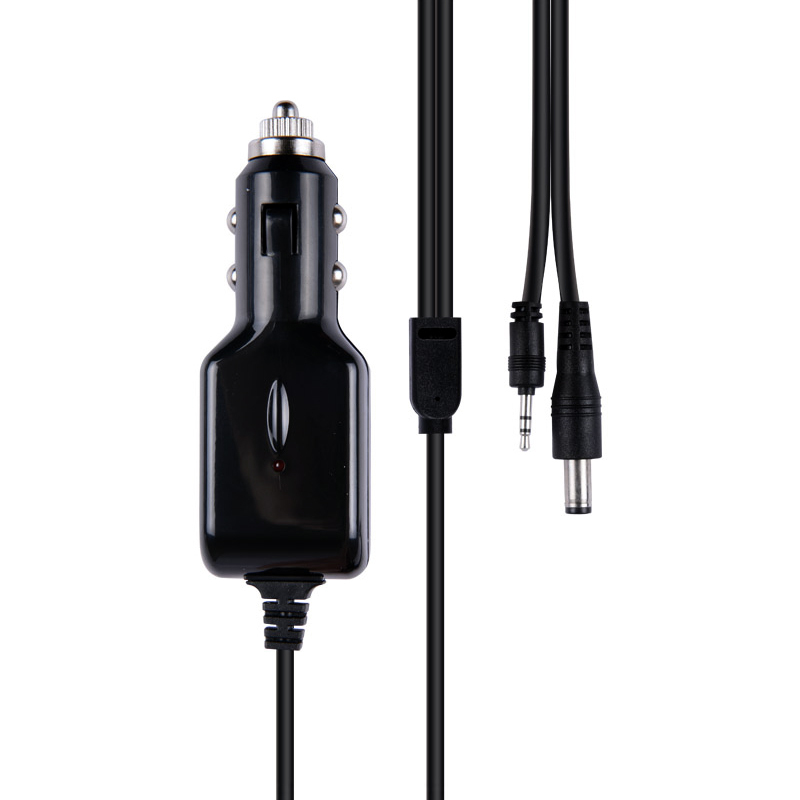 It is performing as expected from a high end uhf. Frankies were easy to deal with and the price was more than competitive. Thank you to Frankies and GME.